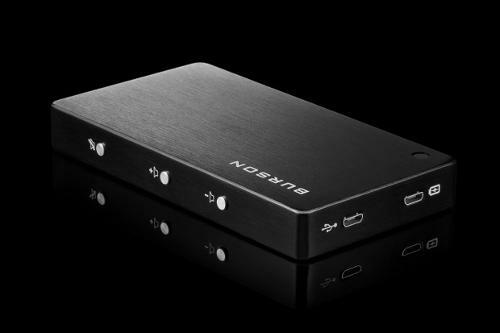 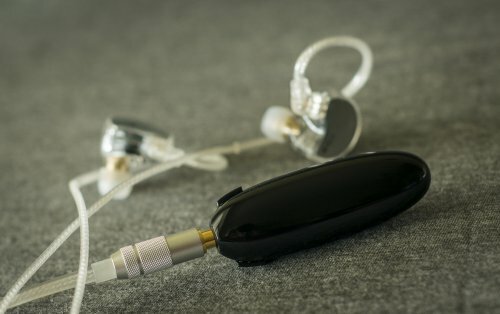 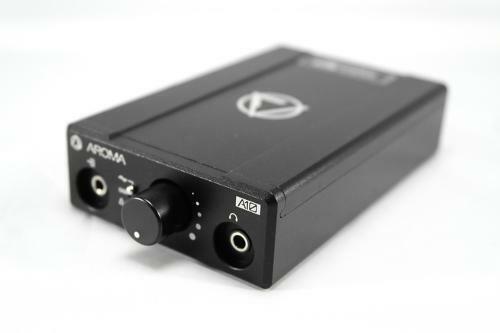 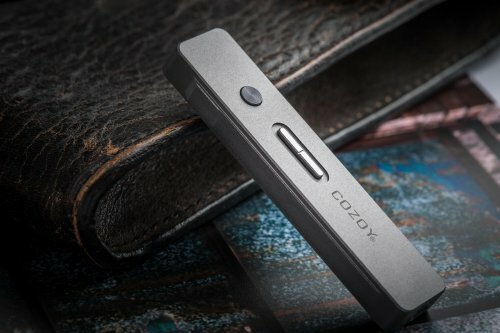 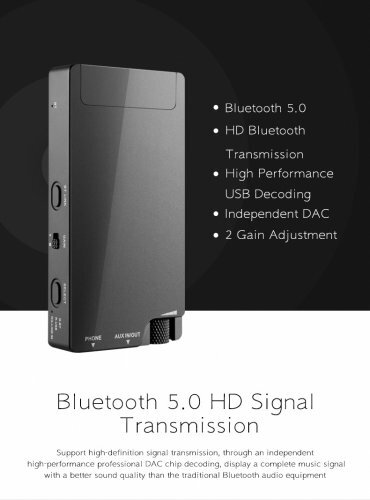 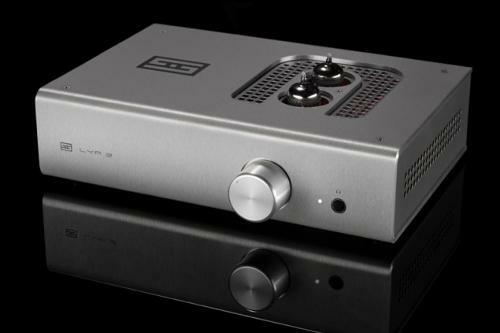 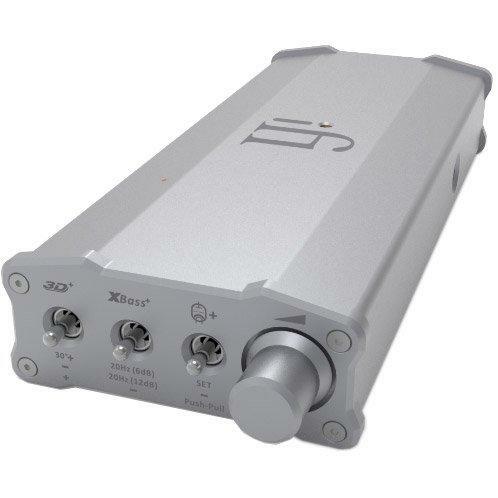 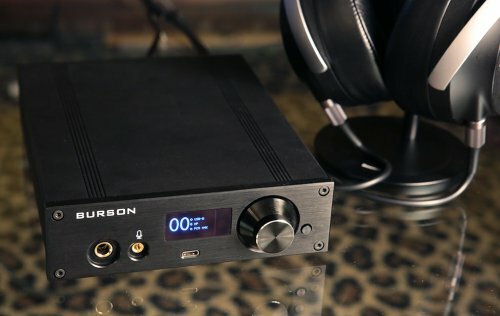 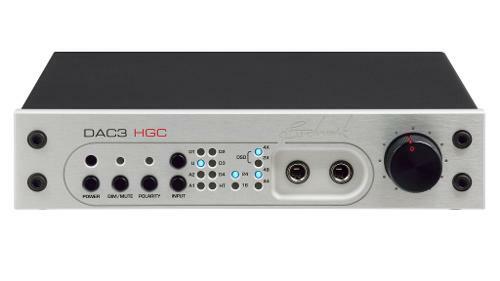 Cozoy's latest DAC/AMP engineered with aircraft-grade aluminium and high-efficiency circuitry. 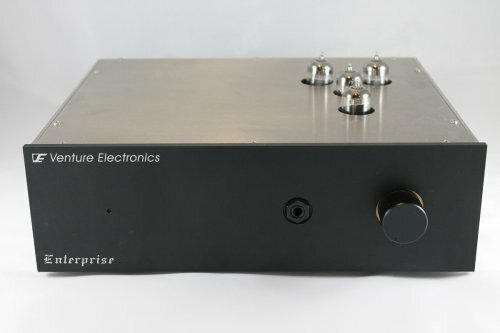 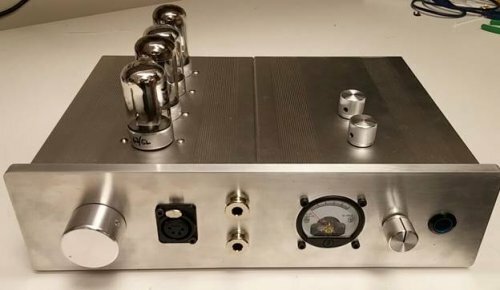 The VE Enterprise is a an all tube output CF+WCF Topology tube amplifier from Venture Eelectronics. 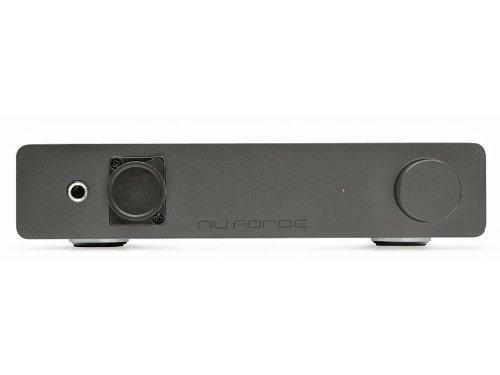 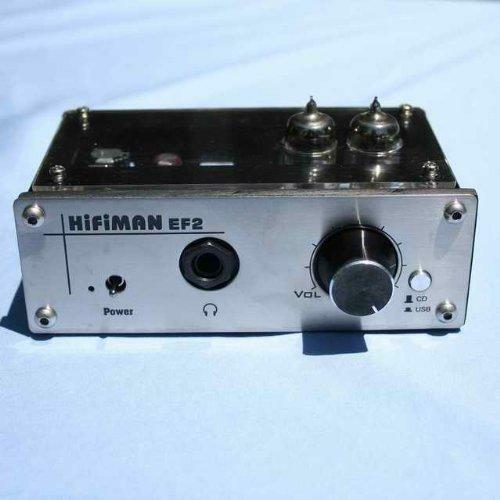 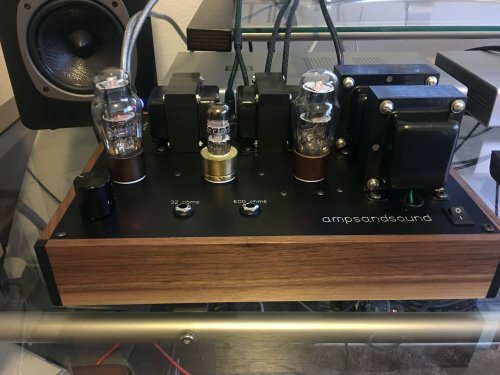 All tube headphone amp and preamp.